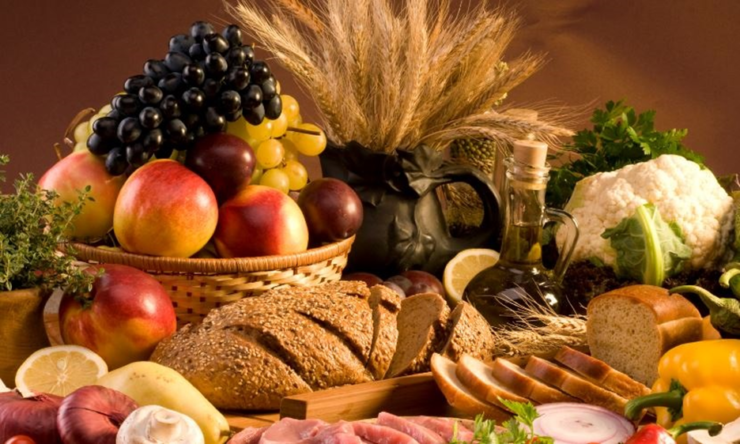 For those looking to maintain a healthy weight, high-fiber food is nature’s diet pill. Its main function in food is to make you feel full and to slow digestion which in turn brings down cholesterol and blood glucose. It’s usually advised to get the right dose daily since too little will lead to constipation while too much will lead to gassiness and cramping. For those under 50, 38 g is the recommended amount for men while 21 g is suggested for women. Older adults require a less amount, 30 for men and 21 for women, because they eat less food on average. Here are some fiber-rich food to add to that diet. The quintessential fruit of the island paradise, the coconut is a great source of fiber. With 7.2 g per cup, it can be easily incorporated in many meals with an assortment of cuisines around the world. It is particularly prominent in Indian and Southeast Asian cooking. 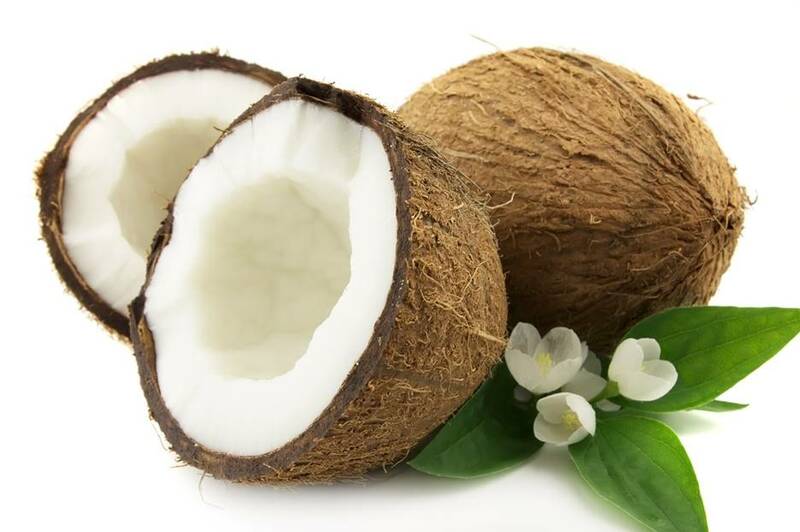 Coconut is also turned into many different products including flour and sugar for baking, coconut oil, coconut water, and various others, so it’s easy to always have some coconut in your fridge or pantry. The avocado is another type of fruit that is becoming more and more popular because of Mexican food, particularly as guacamole. It is also a great source of vitamins C, E, B6, K and Potassium aside from containing around 10.5 g of fiber per cup. They also help prevent heart disease by having healthy fats that reduce cholesterol. You can add it to sandwiches, burgers, pasta, not to mention having guacamole dips for chips and other snacks. 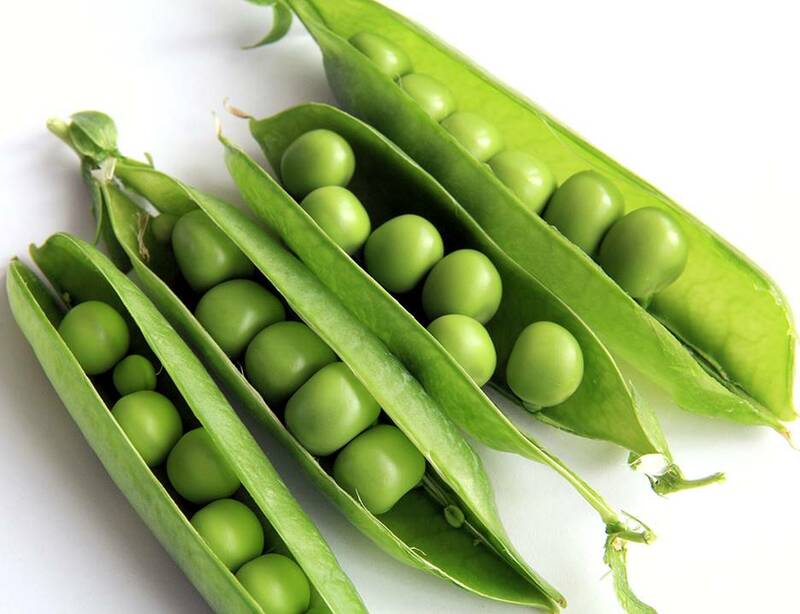 The humble pea might seem insignificant to healthy diets for those who judge it at first sight, but it actually contains 8.6 g of fiber per cup. 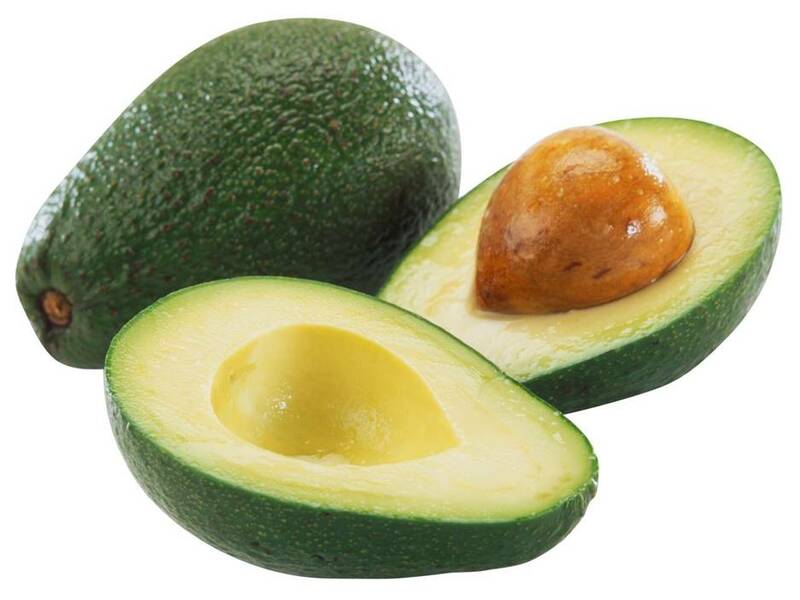 Like the avocado, it also contains Vitamins C, K and B6 as well as Vitamin A. Being available in your local grocery store all year round as frozen peas, there’s no excuse not to add this in your daily meals. Another reason to make it a habit is because of its antioxidants and anti-inflammatory properties. 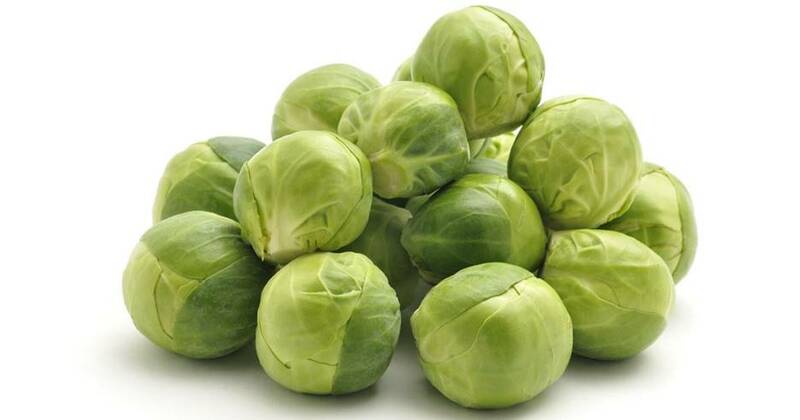 Continuing the green theme in the list, the Brussels sprout is known as a super food that may also reduce some types of cancer. It is also rich with antioxidants and anti-inflammatory elements like green peas as well as various nutrients that your body needs to keep that immune system strong. These veggies that look like small cabbages have 7.6 g of fiber per cup. Some are turned off by the smell it produces but this is trivial next to its health benefits. 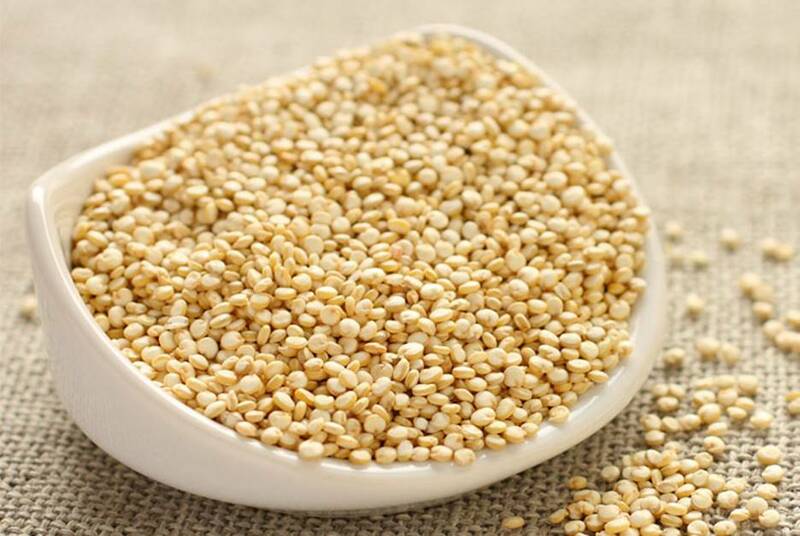 Quinoa has become recently well-known because of the gluten-free craze and for a good reason. It’s a great replacement to wheat and rice as well as having an amazing nutritional profile. It is high in fiber, with as much as 5 g per cup, and also has a lot of iron, vitamin B6, magnesium, and potassium, making it a superfood and staple to those looking to keep a healthy diet. 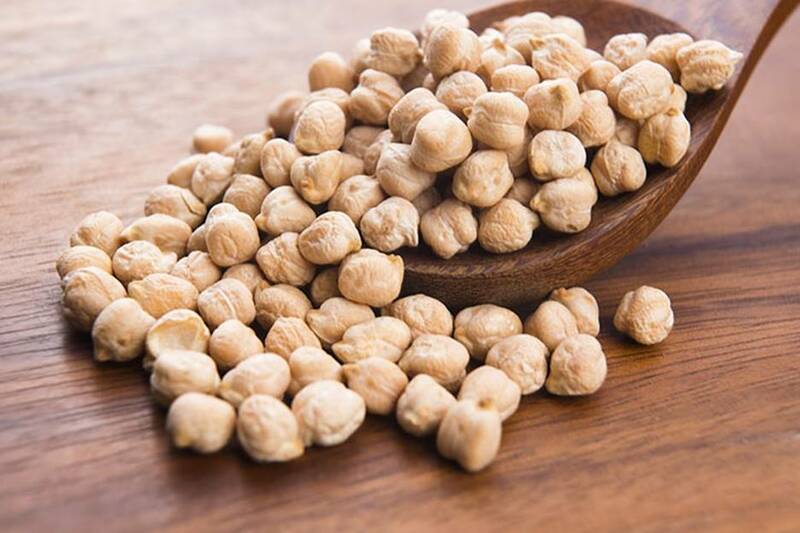 If you’re familiar with hummus and falafel, then you know that chickpeas have been around for thousands of years and are widespread in various cultures. It is rich in protein, manganese, omega-6 and omega-3 fatty acids. They contain 8 g of fiber per cup and are easily consumable through different recipes. Hummus specifically makes a great breakfast, lunch or dinner if consumed with bread or vegetables. Also known as garbanzos or garbanzo beans, they are also high in protein. 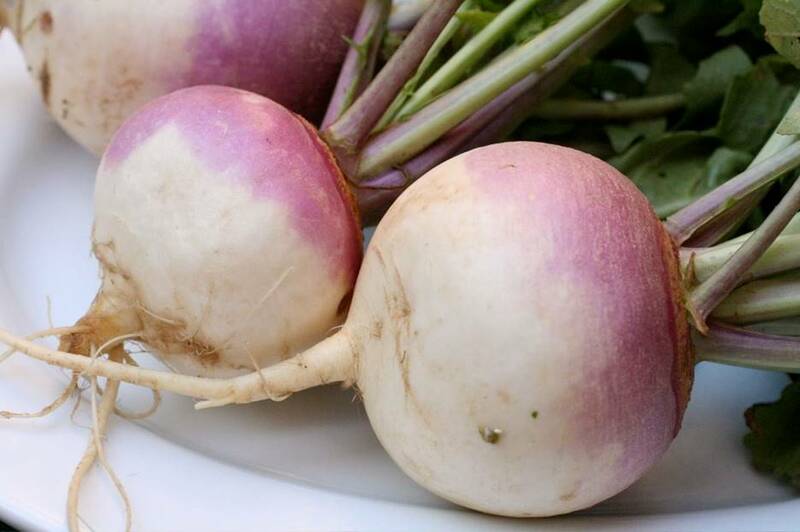 Turnips are underrated as a prominent root crop. They can be eaten cooked or raw, having a pronounced taste and texture. With 9.6 g of fiber per cub, it was domesticated as early as Ancient Greek and Roman times. It is a great vegetable to add to your diet because of its rich nutrients consisting of Vitamin C, Calcium, Magnesium, and Potassium. Make sure to wash them thoroughly before including in a salad or stew. 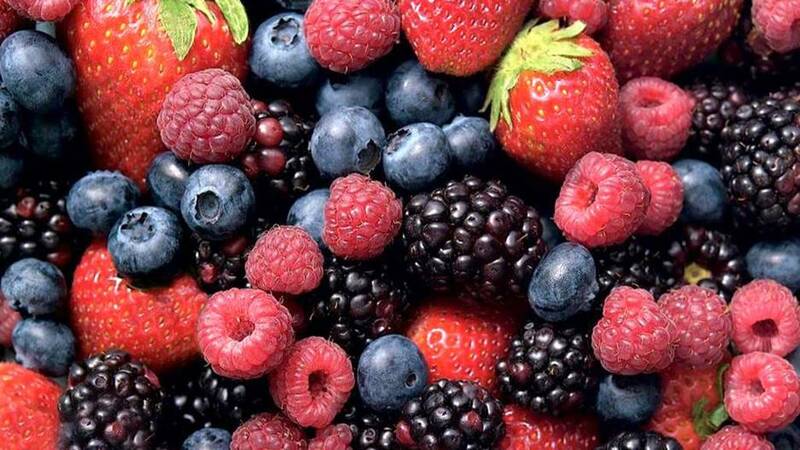 The berry is nature’s dessert and blackberries and raspberries make up the healthiest of the lot in terms of fiber content. They have 8 g of fiber per cub and are great companions to yogurt. Blackberries are known to be rich in Vitamin K which boosts bone density and raspberries also have high amounts of vitamin A and C. They should be consumed moderately because of its sugar content, of course. 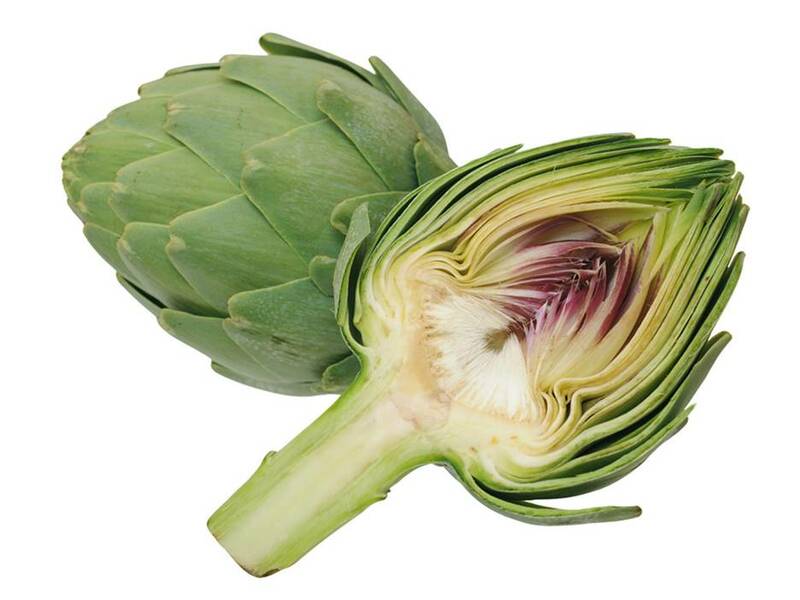 A medium-sized artichoke has about 10.3 g of fiber, packing more than any other vegetable by comparison. They are also low in calories for those calorie-counters and high in essential nutrients like potassium, calcium, magnesium and vitamins K, B, C, A and E. They are also known for being high in antioxidants which prevent a lot of illnesses and chronic diseases. As popular snack foods, numerous nuts also make great sources of fiber despite having smaller amounts compared to the others in this list. 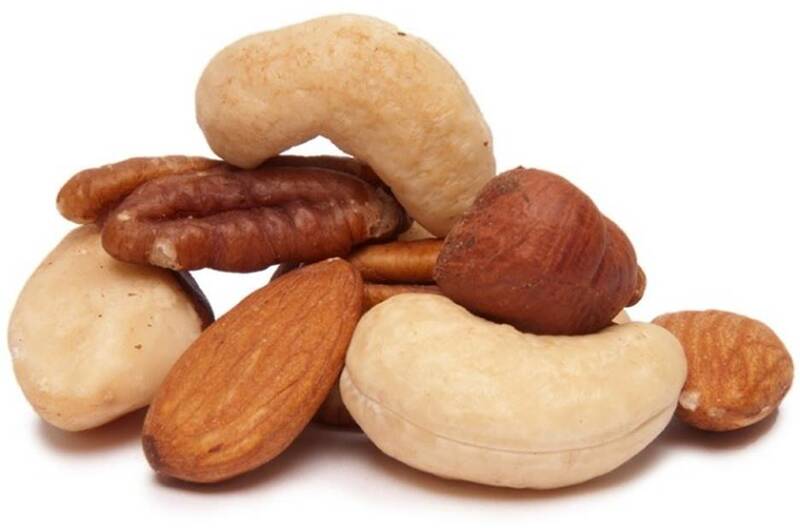 Almonds and walnuts are among the most popular because of their great texture and high nutritional values. For those on a diet, nuts make a healthier alternative to corn and potato chips. This is because of the “good” unsaturated fats that lower bad cholesterol and omega-3 fatty acids that are good for preventing heart attacks. Add these fiber rich foods in your day to day meals and expect to achieve your ideal weight goal in no time. Who ever said that losing weight can be a burden? It doesn’t have to be that way as you can still eat fantastic foods that are nutritious and delicious like the ones that are listed here.